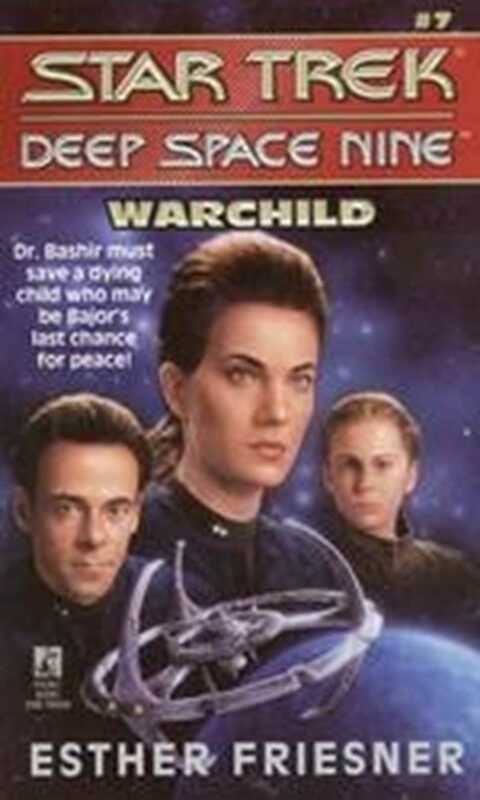 Surrounded by thousands of dying children, Bashir goes A.W.O.L. from Deep Space Nine TM, vowing not to return until the plague has been stopped. But by the time Dax finds the girl from the Kai's prophecy the child has fallen victim to the plague. Now, with the fate of the entire planet at stake, Commander Sisko must find Dr. Bashir in time to save the child who may be Bajor's last chance for peace.